The president's decree is effective as of the day of publication. 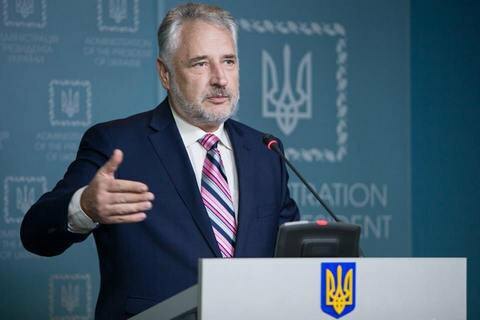 President Petro Poroshenko has appointed the former head of the Donetsk regional military-civil administration, Pavlo Zhebrivskyy, as auditor of the National Anticorruption Bureau of Ukraine. The president signed a decree to this effect on 19 June. It is effective as of the day of publication.